Gus Dalton shot to international fame in the year 1986 for rescuing refugees and victims of human trafficking. Gus Dalton, the fisherman who saved more than 150 Sri Lankan Tamils in 1986 from drowning in Newfoundland, Canada, passed away on Tuesday, January 16, night. He was 87. Dalton, a fishing captain until August 1986, shot to international fame after he saved over 150 Sri Lankan Tamil refugees, six miles off the coast of St. Shott's town, Southern Newfoundland. The survivors, who were travelling in open boats, were victims of human trafficking. They were marooned in the middle of the Atlantic Ocean by the trafficker when Dalton stumbled upon them while sailing. Dalton's fishing boat was the first to find the refugees stranded on an open boat, which had been adrift at the sea for over three days. One of the survivors, Siva Mehanathan, said he would never forget the day he was rescued by Dalton. He told CBC during an interview in 2011, "Very very cold, no water, no food, nothing at all in the boat. On the third day, the fisherman catches us, otherwise, we (were) going to die, so many people." 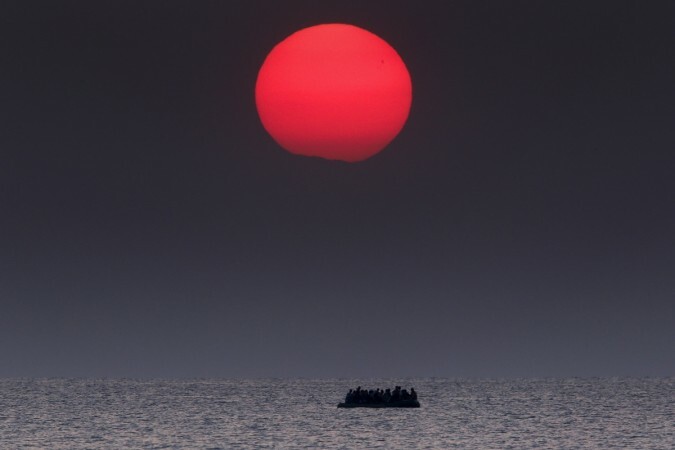 On August 9, 1986, the refugees were forced into lifeboats as they were set adrift. However, Dalton and his crew, who were sailing on the Atlantic Reaper, found their lifeboats marooned. They were finally rescued and taken back to the capital of Newfoundland, St John. Most of the rescued Sri Lankan Tamils have settled in Montreal and Toronto. One of the survivors in an interview with CBC said that two of the four children that Dalton rescued are currently working as a doctor and an engineer. The story of these refugees is not just a tale of survival, but also about how successful they have become today in Canada. From arriving in the nation empty-pocket to now prospering in Canada, they have succeeded in life because of the old fisherman. David Poopalapillai, a spokesperson for Canadian Tamil Congress told The Star "They were determined to succeed, to do well in a country that gave them a second life." Dalton was honoured by the Canadian Tamil Congress for saving the refugees' life in 1986.